It has become a grim repeat performance. Tragedy strikes and a somber President Barack Obama seeks to give voice to a grieving nation and offer solace. The president will once again try to comfort a country in mourning as he delivers the eulogy for Rev. Clementa Pinckney, who was murdered last week alongside eight others in a shooting spree at Emanuel AME church in Charleston. The president's eulogy will seek to memorialize a man who many saw as a giant and the president knew personally. It also is the type of speech he has given many times before. According to unofficial White House record keeper Mark Knoller of CBS, the president has made statements about a shooting attack at least 14 times, something Obama acknowledged in his remarks last Thursday. The names of the communities Tuscon, Aurora, Virginia Tech, Newtown and Charleston now also evoke memories of mass shootings where dozens of lives lost have been lost. On this occasion, the remarks are personal. The president knew Pinckney. The two met back in 2007 when then Senator Obama was campaigning for the White House. The Pinckneys, were early supporters of the president and the families “formed a bond”. White House sources told NBC News Friday that the president continued to work on his eulogy for Pinckney on Air Force One on his way to Charleston. He and chief speechwriter Cody Keenan kept polishing the eulogy on the flight. According to a senior administration official, the president also spent Thursday night personally spending "a good chunk of time" working on the eulogy for Pinckney and putting his stamp on it. Senior advisor Valerie Jarrett said on "Morning Joe" Friday the president has spent a great deal of time thinking about what he will say. White House spokesman Josh Earnest said Wednesday the president would focus on “remembering those individuals and celebrating their lives". This is also the second time in a month the president has spoken at a funeral. President Obama delivered the eulogy for Beau Biden, Vice President Joe Biden's son, who was 46 when he died. Calling him “an original" the president brought many in the pews of St. Anthony of Padua Catholic Church to tears. “He did in 46 years what most of us couldn’t do in 146. He left nothing in the tank. He was a man who led a life where the means were as important as the ends,” Obama said. Keenan, the president's chief speechwriter wrote parts of the eulogy for Beau Biden, remarks the president made at Sen.Ted Kennedy's funeral and his comments after the Tucson shooting in 2011. However, President Obama is also generally very involved in the speechwriting process. And he often works to strike a balance between emotion and a push for policy changes. "Now is the time for mourning and for healing. But let's be clear: At some point, we as a country will have to reckon with the fact that this type of mass violence does not happen in other advanced countries," the president said after the Charleston shooting. "And at some point it’s going to be important for the American people to come to grips with it, and for us to be able to shift how we think about the issue of gun violence collectively." His tone was strong while renewing questions about his failed push for tougher gun laws. He sounded a similar note in his 2013 State of the Union address following a shooting massacre at Sandy Hook Elementary School in which 26 people, 20 of them young children, were killed by a gunman. So far, no legislative strategy has emerged to revive the issue of gun control in congress, where a vote on background checks for gun owners failed in the Senate in April of 2013. As recently as a few days ago, White House officials were not sure if gun control would be a part of the president’s remarks on Friday. 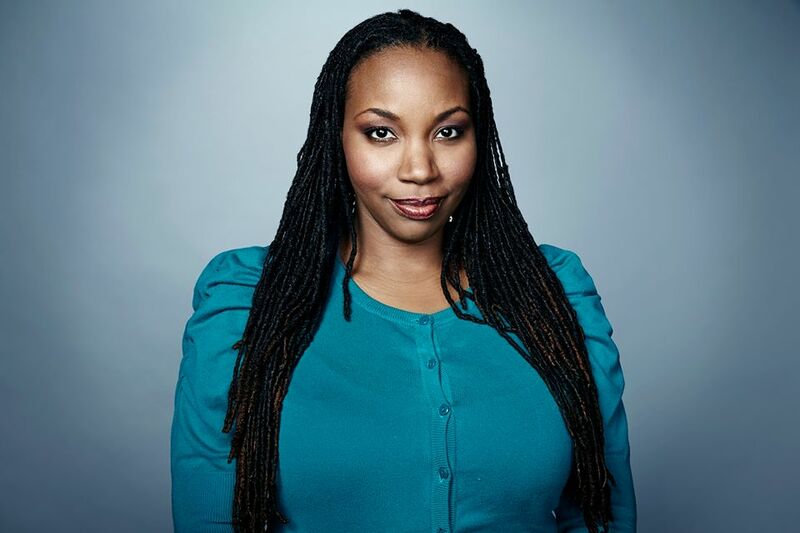 The president's redirect to the gun control issue in the wake of the Charleston church shooting did not go over well with some segments of the black community, said Andra Gillespie, a political science professor at Emory University who has written extensively about racial politics. "It was as if he was deflecting this away from being a hate crime," Gillespie said. "He has gotten some backlash within black communities for having pivoted to gun control." According to a senior White House official, the president is not expected in his remarks to lay out policy or a slew of new gun reforms. The president's remarks, the official said, are first and foremost, a eulogy. And he will likely speak without a prompter.